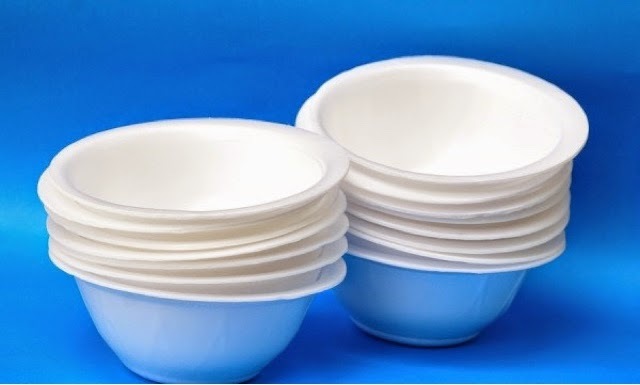 The state government will ban the use of polystyrene food containers at all cafes in government buildings, food premises of local authorities and schools from May 15. Melaka Green Technology Corporation chief executive officer Datuk Kamarudin Md Shah said the move represents the first phase of the programme ‘Melaka Without Polystyrene’ aimed at reducing the use of polystyrene that is difficult to decompose and affects the environment. He said that phase would be fully enforced starting September this year before being extended to all food premises throughout Malacca, including to those in private buildings.